Get Your Music in an L.A. Studio Production Catalog and Get Paid. 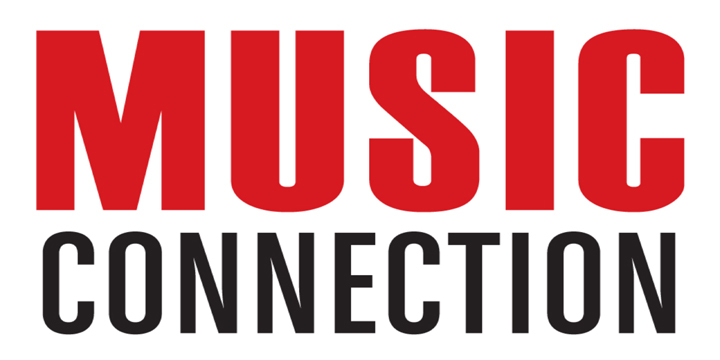 MusicOpps.com is pitching tracks to producers at a high-end Los Angeles-based production and development company. The company is seeking new talent for both ongoing and upcoming projects for their slate of productions in film, television, and commercial campaigns. Placements may include, but are not limited to, US and International TV series, feature films, documentaries, commercials and multi-media projects across multiple verticals. Past projects include Emmy-nominated shows on TNT, FOX, NBC, USA and multiple major motion picture studios. In-house producers are looking for reliable, high-quality independent artists, publishers and composers with commercial-ready songs or instrumentals that can compliment any number of moods or scenes. Producers are also open to hiring qualified composers for original scores, music beds and various projects as needed. All projects are non-exclusive with per usage rates. - Composers, please note availability or interest for custom projects in the notes section of the submission form. Notes about any past works of interest are also welcome. Details, deal memos, terms and conditions will be provided to those who make the final cut. MusicOpps.com does not meddle in contracts or any financial transactions. MusicOpps.com only curates top lists for the Production Company's consideration. If selected, your professional contact information and streaming links will be passed along to the deciding parties. Artists licensed for final projects will be credited on IMDB and all standard mediums of attribution.